To view the casualty list of the servicemen lost with HMS Glorious, Ardent and Acasta, following enemy action on Saturday 8th June 1940, please click on one of the headings in the left hand column, which are by ship. 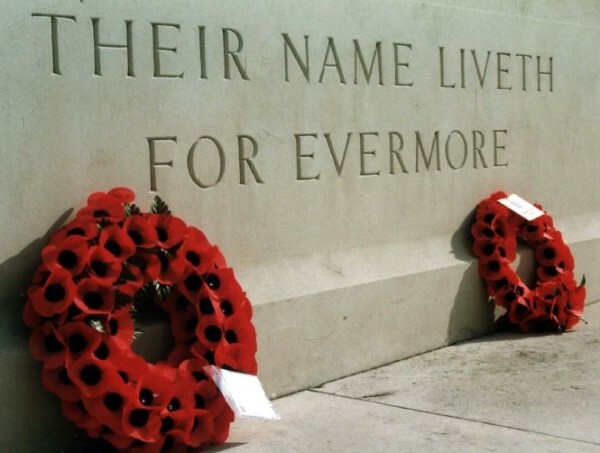 Please note that all the RAF casualties are listed under HMS Glorious. The lists are in alphabetical order based on surname, which is then followed by the first names and the ship on which they served. Please click on the name to view more information about them.